Sarah finds herself making some difficult choices and having to pick between old friends and new. Will she take the side of the person who had always had hers or will she defend the one who can't defend himself? Nathan has had his opinion of Sarah turned on its head. 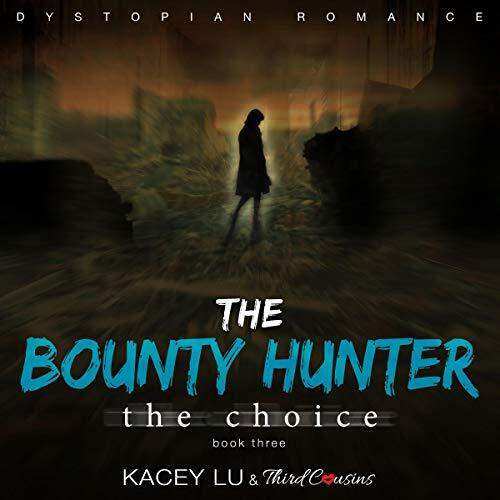 He thought that she was a cold and heartless bounty hunter, but he’s started to realize that there’s a lot more to her than that. When he realizes that her mysteries are only making him fall for her harder, he knows he has an important choice to make. Will he let the government kill him or will he accept the chip that he’s run from all his life?